Erin Simpson is a Marshall Scholar and MSc candidate at the Oxford Internet Institute, where she researches threats and opportunities for civic life online. Erin leads civil society engagement for the Computational Propaganda team, investigating the interaction of algorithms, automation, and civil society groups around the world. Previously, Erin served as the founding Director of Programs for Civic Hall Labs, a New York City-based research and development nonprofit that builds open source technology for public good and helps others do the same. 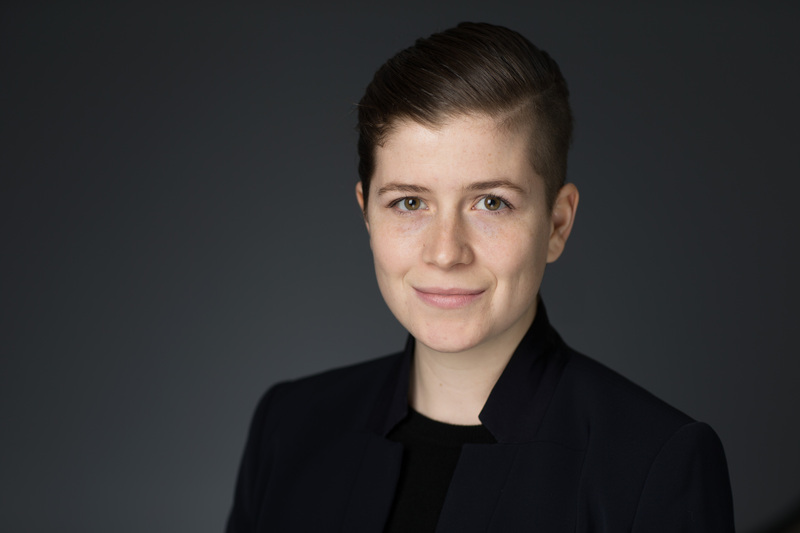 A 2014 Truman Scholar and 2017 Marshall Scholar, Erin holds a degree in Public Policy from the University of Chicago, where her award-winning thesis on digital inequality investigated user experience in public computer centers. Erin’s past work includes fellowships with Microsoft and the Georgetown Law Center on Poverty and Inequality, and internships with the White House, Clinton Foundation, and Neighborhood Housing Services. Find her @esmpsn.